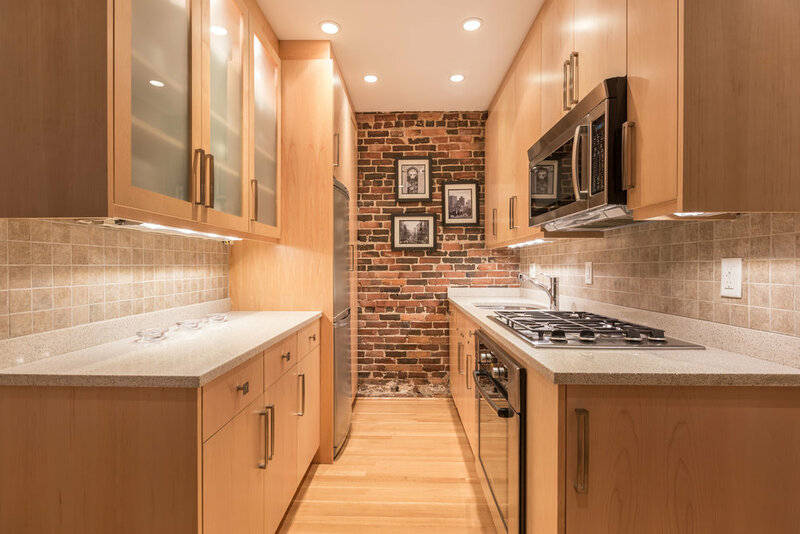 Stunning and fully renovated Beacon Hill condominium with three exposures, an open living space, and high ceilings. The kitchen has quartz countertops, stainless steel appliances and plentiful cabinet space. 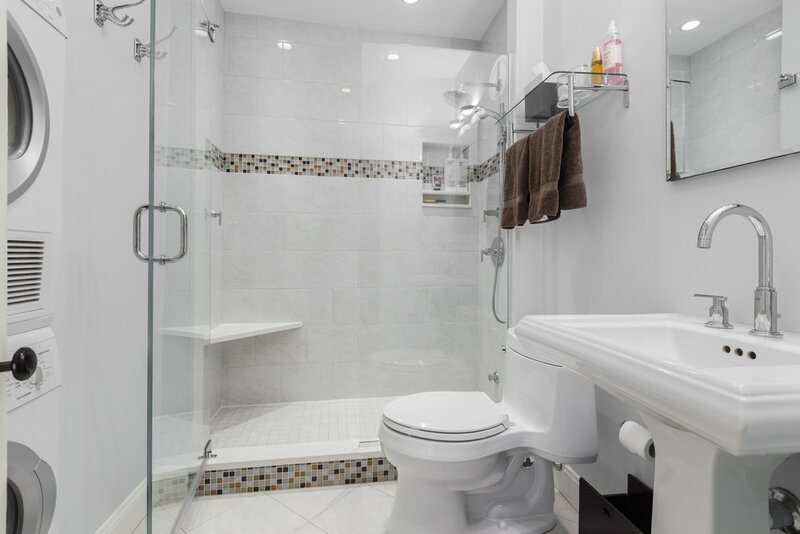 The bathroom is spacious with a heated tile floor, in-unit laundry, and hidden storage. Additional features include exposed brick, wood plantation shutters, a restored ceiling medallion, and recessed lighting. Located in a pristine building, residents share a roof deck with views of the surrounding brownstones, Boston skyline and Charles River. This home comes with a private basement storage unit. 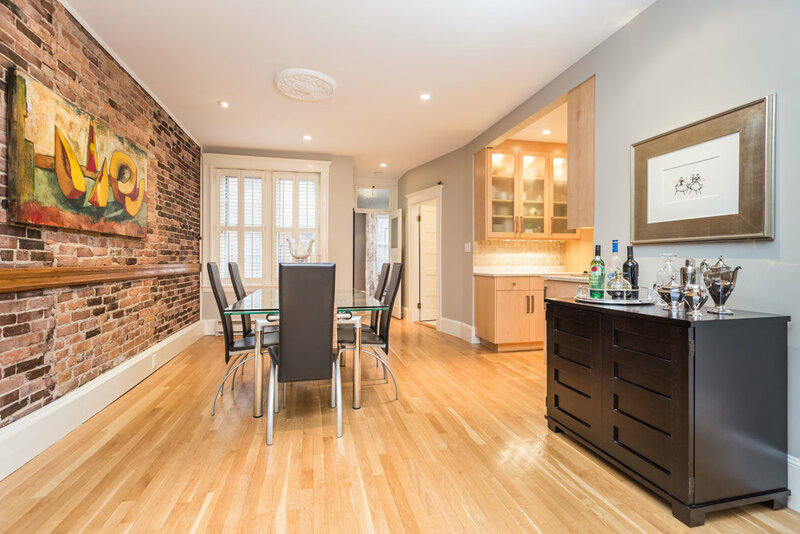 Conveniently located within minutes from Whole Foods, dining and shopping on Charles Street and Cambridge Street, and the T. This is a truly special property.